California Condor in Flight showing off its 9+ foot wing-span. Tejon is integral to the survival and recovery of the majestic California Condor, the largest flying bird in North America. 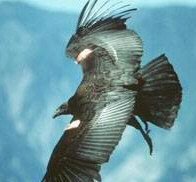 Tejon was one of the last best places for California Condors until the population dropped so close to extinction in the mid-1980s that the few remaining wild birds were captured in order to seed a recovery program. A natural park at Tejon would provide important habitat for recovery of the species. Releases of captive-reared condors began in the mid-1990s, and there are currently more than 140 reintroduced condors in the wild, including 67 flying free in California. Yet the condor is still perilously close to extinction. Reintroduced condors face a variety of threats, including habitat loss, oil and gas drilling activities, lead poisoning, shooting, and collisions with power lines. Today, condors use the remote, wild terrain of Tejon for essential foraging and roosting areas, and much of Tejon is designated by the U.S. Fish and Wildlife Service (USFWS) as critical habitat due to the importance of the area to the survival and recovery of condors. Tejon contains condor flight pathways, the only significant feeding habitat close to the Sespe-Piru condor nesting area, and the Tejon deer herd—a forage source for the wild condor population. 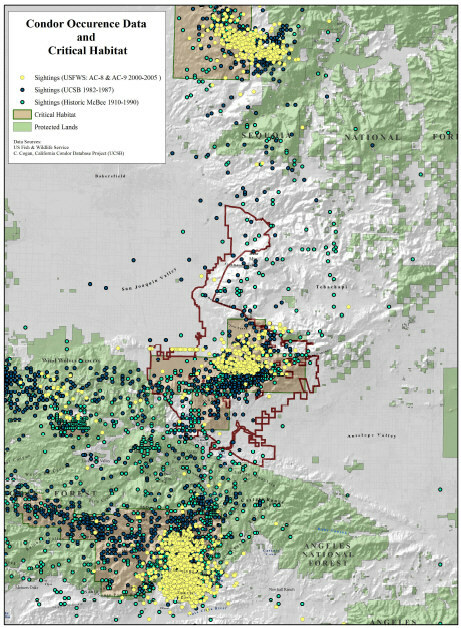 The USFWS condor recovery plan identifies protection of Tejon Ranch’s roosting and feeding areas as one of the most important recovery actions for the species. 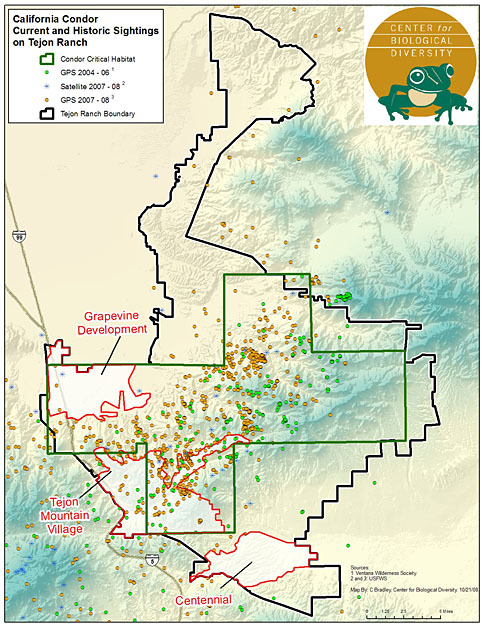 The Tejon Ranch Company (TRC) has an unfortunate history of opposing condor recovery efforts. 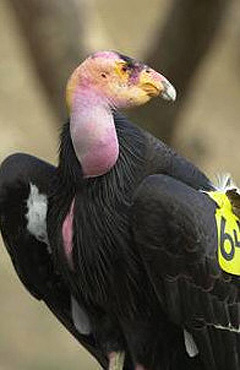 TRC has actively opposed the reintroduction of native condors to Tejon Ranch, going so far as to file a lawsuit against the USFWS that sought to block any reintroduction near the ranch, and to deny condors the full Endangered Species Act protection by having condors listed as an “experimental and non-essential population.” Although the condor was not listed as experimental when the lawsuit was settled, release sites near Tejon Ranch were blocked and TRC was promised assistance in obtaining an “incidental take” permit for harming condors. TRC is currently seeking a blanket “incidental take” permit from the USFWS which would allow it to harm, harass, or even kill endangered condors during construction and operation of its proposed major developments. The agency has never granted such a permit for the extremely imperiled condor, and conservation organizations oppose issuing one. California Condor occurrence and critical habitat map. Read an updated report by Dr. Christopher Cogan analyzing available condor use data of Tejon Ranch. In Feb. 2003, one of the last wild-born condors was shot and killed during a hunting event sponsored by the Tejon Ranch Company. The death of AC-8 was a terrible tragedy, since she was the second-to-last condor taken from the wild. Condor AC-8 played an important role in the recovery effort, hatching numerous chicks and providing critical guidance and wisdom to young captive-reared condors that are now in the wild. 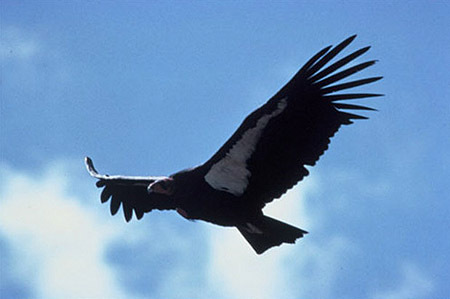 She was one of only nine condors with experience living in the wild, and her return to the wild was considered one of the great successes of the recovery program. The hunter who shot AC-8 was nominally fined. The Center for Biological Diversity requested that the USFWS and the California attorney general investigate the role of Tejon Ranch Company in the killing, but no action was taken.